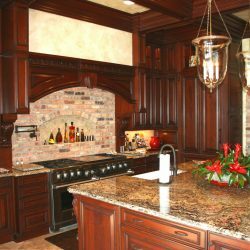 Waugh Custom Homes is an award winning, locally-owned design, remodel and build contractor located in Niceville, Florida. 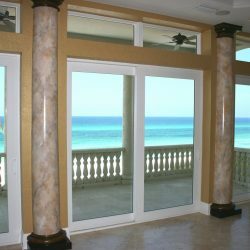 Founded in 1982, they provide building and remodeling construction services across Northwest Florida, including Niceville, Destin, Fort Walton Beach, Freeport and Crestview. 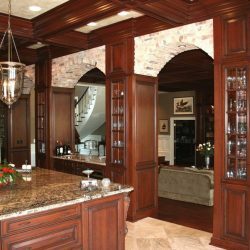 Waugh Custom Homes specializes in home design for custom built homes and home remodels. Ed Waugh personally takes the time to get to know each customer’s personality, tastes and design needs. 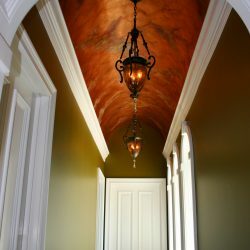 He personally designs and tailors the home each step of the way, communicating often with his customer about the details, so their Dream Home suites them to a “T”. Driven by honesty and integrity, Waugh Custom Homes prefers to build just a few homes each year so that every effort can be focused on giving each customer and their home the attention that is needed for superior quality. We take the time to get to know each customer’s personality, tastes and design needs and then personally tailor the home each step of the way. We have received prestigious awards for our superior designing and remodeling. 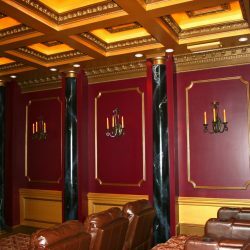 Our goal is to make the experience the best it can be for each and every homeowner. We prefer to build just a few homes each year so that every effort can be focused on giving each customer and their home the attention that is needed for superior quality. 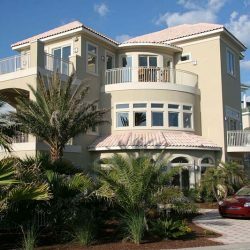 We are experienced in building hurricane resistant Insulated Concrete Form (ICF) homes particularly appropriate for Florida. We have been certified by the National Association of Home Builders as a “Green Builder” and can build your home to an unusually high level of energy efficiency. 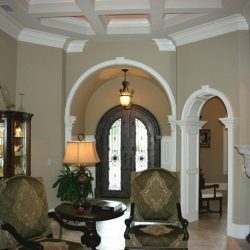 Award Winning Custom Designer and Builder. Specializing in Hurrican Resistant Homes. Copyright © 2019 Waugh Custom Homes.